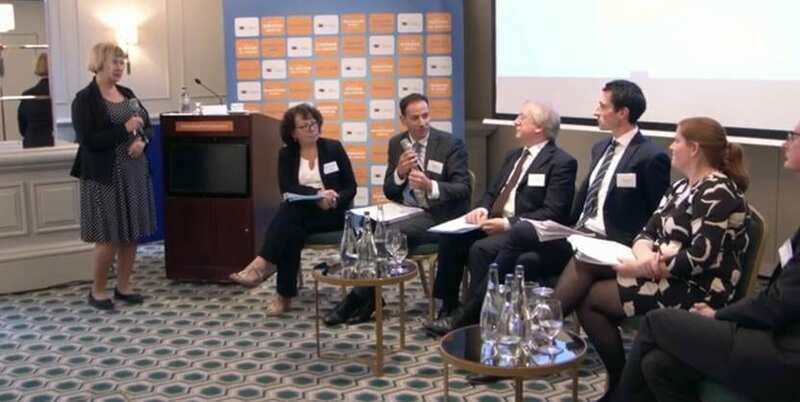 A Consumer Dialogue took place in Dublin on Wednesday 19th September 2018 to discuss and explain the European Commission’s New Deal for Consumers Package which aims to modernise and improve enforcement of consumer rights across Europe. 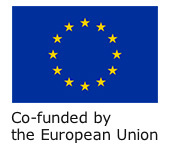 The event, held at the Davenport Hotel, was organised by the European Commission in collaboration with the Irish Ministry of Business, Enterprise, and Innovation and featured keynote speeches by Marie-Paule Benassi, Acting Director for Consumers at EC DG Just, and Pat Breen, Minister for Trade, Employment, Business, EU Digital Single Market, and Data Protection. There was also an expert panel comprised of Fergal O’Leary, member of the Competition and Consumer Protection Commission (CCPC), Juan Bueso, Legal adviser for the European Consumer Centre (ECC) Ireland, Dermott Jewell, Chief Executive of the Consumer Association of Ireland, Ian Talbot Chief Executive of Chambers Ireland, and Cliona Kelly, Assistant Professor at Sutherland School of Law, University College Dublin. The panel was moderated by Carina Törnblom from EC DG JUST. In the opening speech, Marie-Paule Benassi described the New Deal for Consumers as a “tool to ensure strong cooperation in enforcement for tackling problems of non-compliance by businesses”. She explained how over the last 25 years or so the European Commission has implemented a number of initiatives and legislation to improve consumer rights and that the New Deal for Consumers is yet another step taken to strengthen these rights, improve enforcement, and provide better redress options. “It’s important to go up to the last step to ensure not only that we have the legal framework in place that is appropriate but that it is also implemented and enforced…When something goes wrong, all consumers need to get the redress they deserve,” said Ms Benassi. 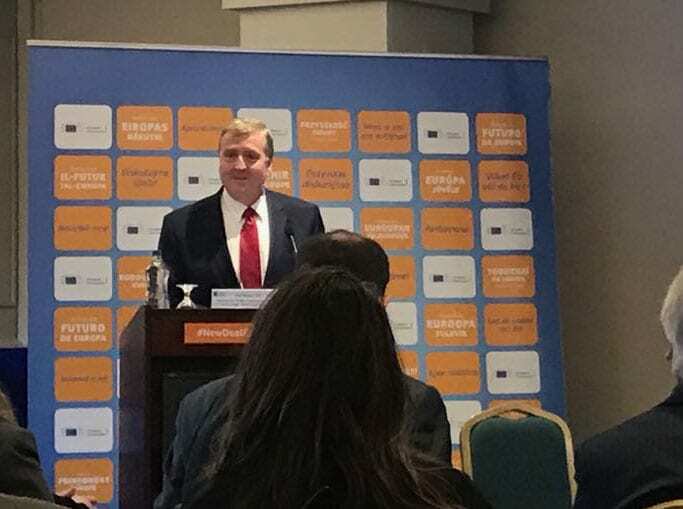 Pat Breen, Minister for Trade, Employment, Business, EU Digital Single Market and Data Protection, speaking at the Consumer Dialogue at Davenport Hotel in Dublin, 19th September 2018. The Minister added: “The two proposals that make up the package are both useful and timely. I would like to thank the Commission and thank Věra Jourová [Commissioner for Justice, Consumers and Gender Equality] and her team for investing the time and the political capital in bringing this forward. The New Deal for Consumers aims to facilitate coordination and effective action from national consumer authorities at EU level and reinforce public enforcement action and better protection for the consumer and consumer rights. The Consumer Dialogue panel. Pictured L-R are: Carina Törnblom, EC DG JUST; Marie-Paule Benassi, Acting Director for Consumers, EC DG JUST; Juan Bueso, Legal Adviser for ECC Ireland; Dermott Jewell, Chief Executive of Consumer Association of Ireland and chairperson of ECC Ireland; Fergal OLeary, Member of Competition and Consumer Protection Commission; Cliona Kelly, Assistant Professor at Sutherland School of Law, University College Dublin; and Ian Talbot, Chief Executive of Chambers Ireland. Q1. Are you aware that if you have a Netflix or Amazon Prime subscription you can watch their films and shows anywhere in the EU? Q2. Should online platforms better inform consumers about the products offered, the criteria determining the ranking, and if consumer rights are applicable? Q3. Do you think businesses have an obligation to accept returned goods if the consumer has actually used them? European Commission’s page on New Deal for Consumers and other Consumer Dialogues. What is the European Commission doing for consumers? What benefits will I get as a consumer? What benefits will I get as a business? How will the new collective redress mechanism work? How can public authorities boost consumer protection? Check out ECC Ireland’s blog post featuring a New Deal for Consumers Q&A.